The Brinkley School District is pleased to announce the district’s policy for providing meals at NO CHARGE for all students participating in the National School Lunch Program or School Breakfast Program, regardless of eligibility category, during the 2016-2017 school term unless otherwise notified. This is made possible through the United States Department of Agriculture (USDA) Special Assistance Certification and Reimbursement Provision 2 Alternative. 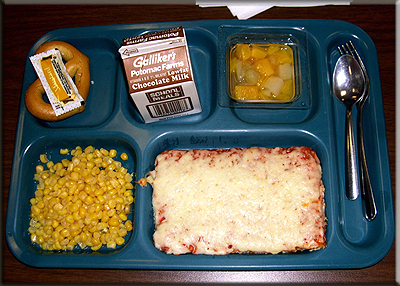 Federal reimbursement for meals is based on applications on file for the 2001-2002 Base Year for the district. The applications are filed and maintained at the Central Office to ensure the strict confidentiality of each document and must remain safely filed for the entirety of the school district’s Provision 2 status. The information on the applications will be made available only to State and Federal officials for review. All adults, e.g., visitors, teachers, support staff members, and administrators of the district must assume the full cost of the meal which is $2.00 for Breakfast and $3.50 for Lunch.